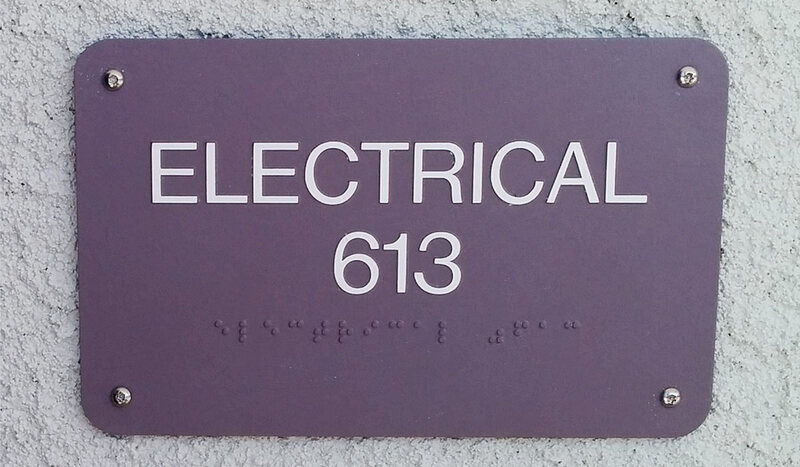 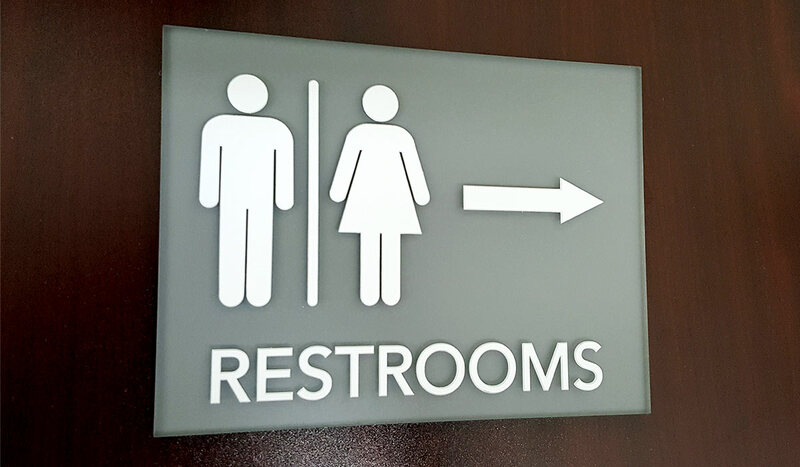 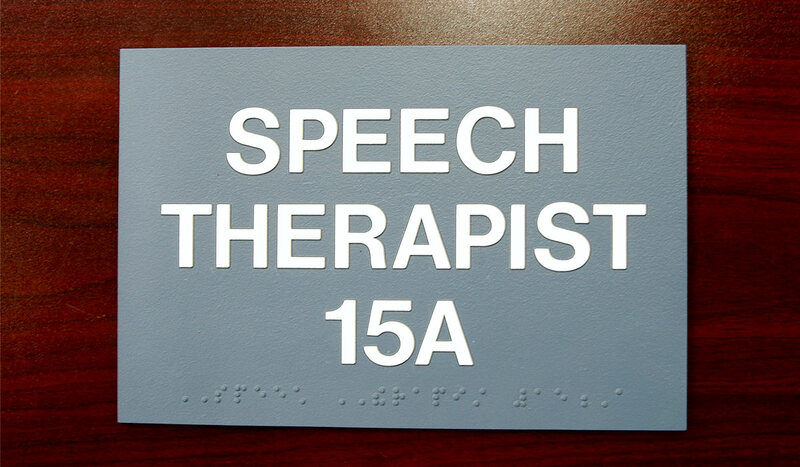 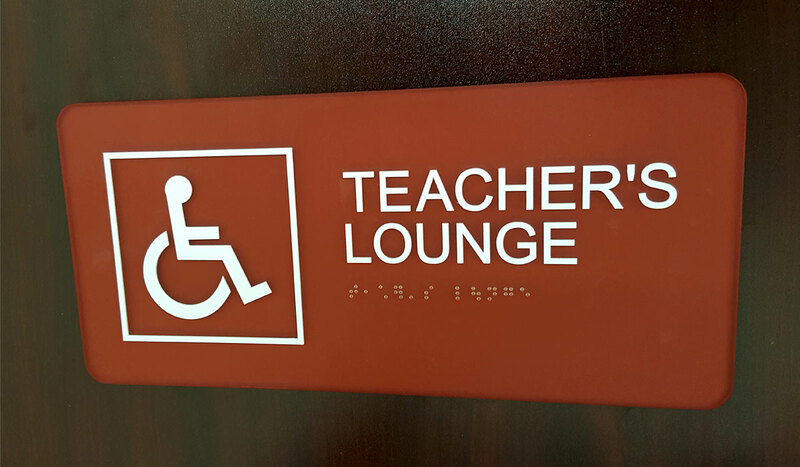 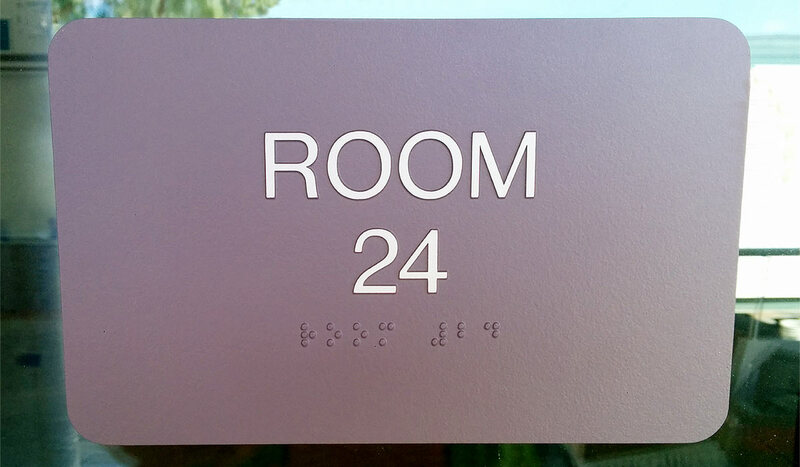 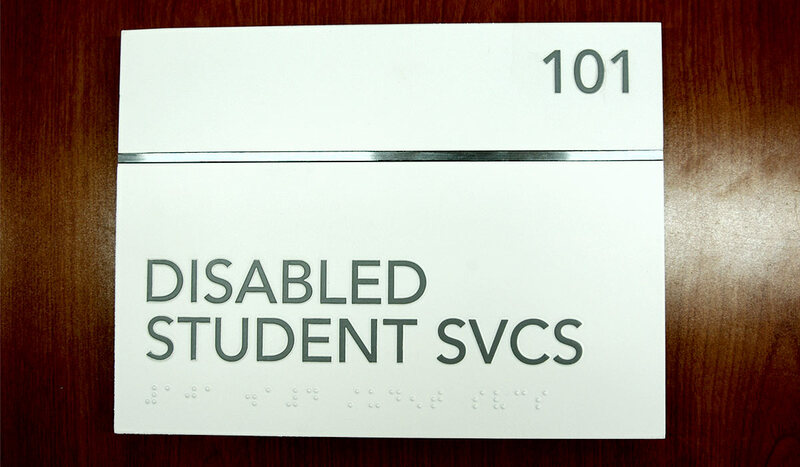 We can manufacturer and design a variety of ADA Signage. 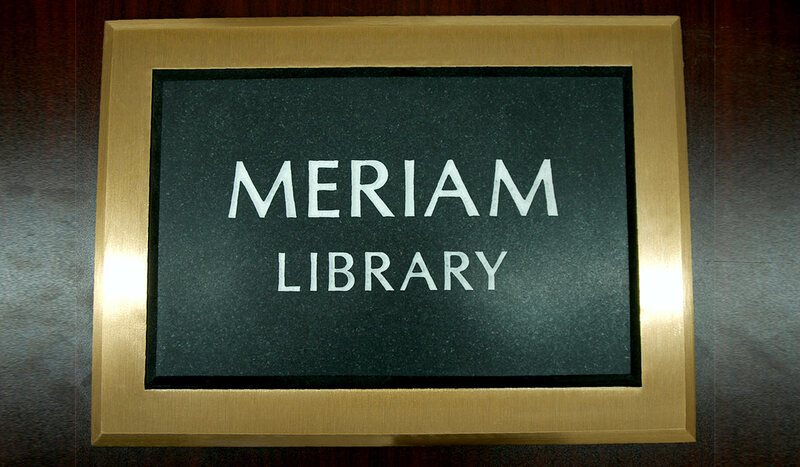 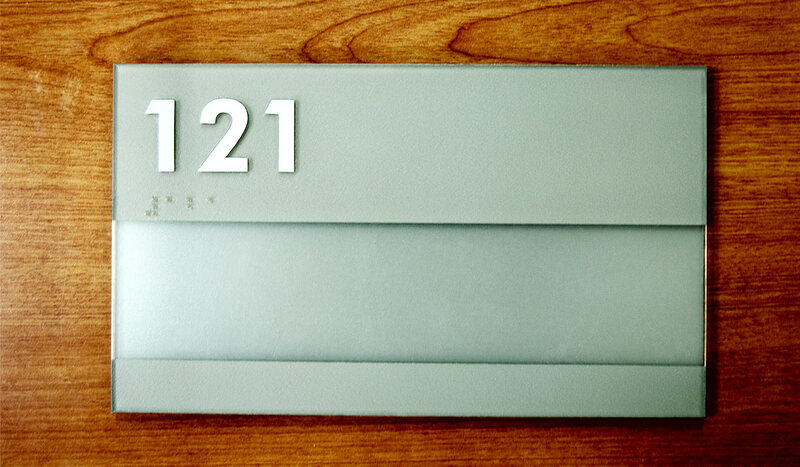 Acrylic with romark, photopolymer, sandcarved, aluminum, magnesium, and phenolic signage can be made. 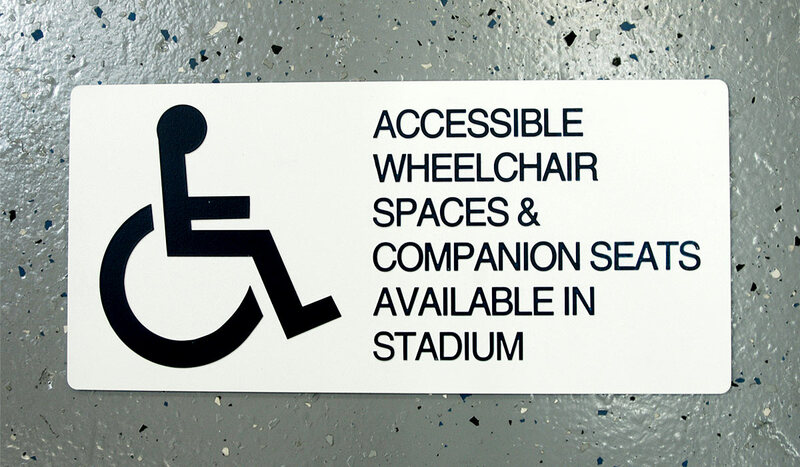 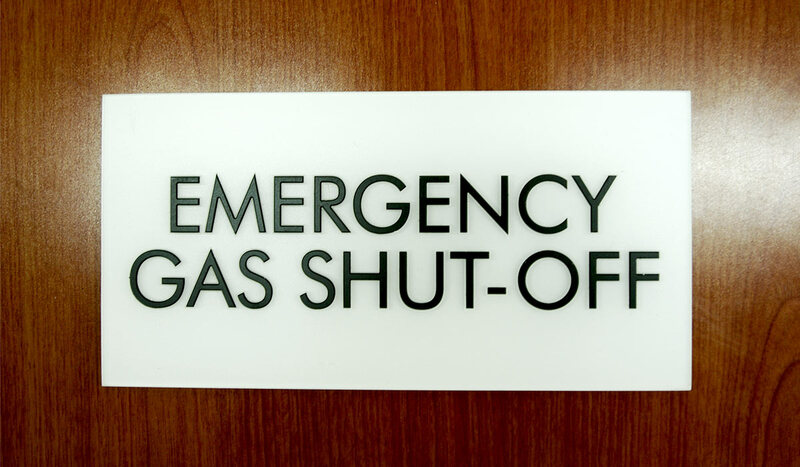 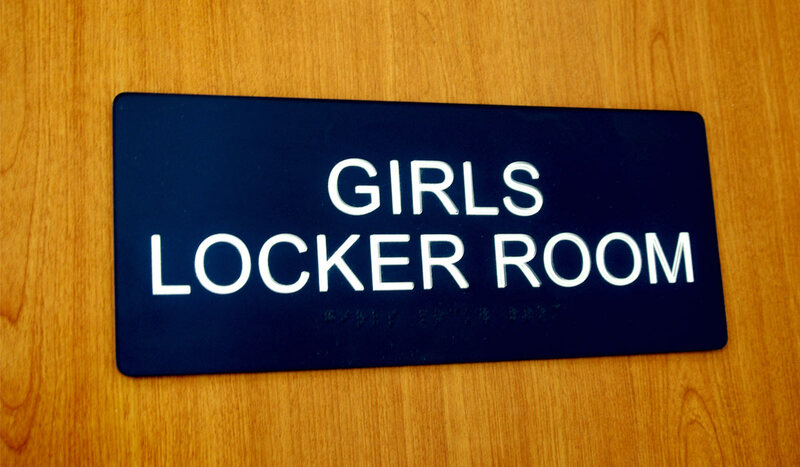 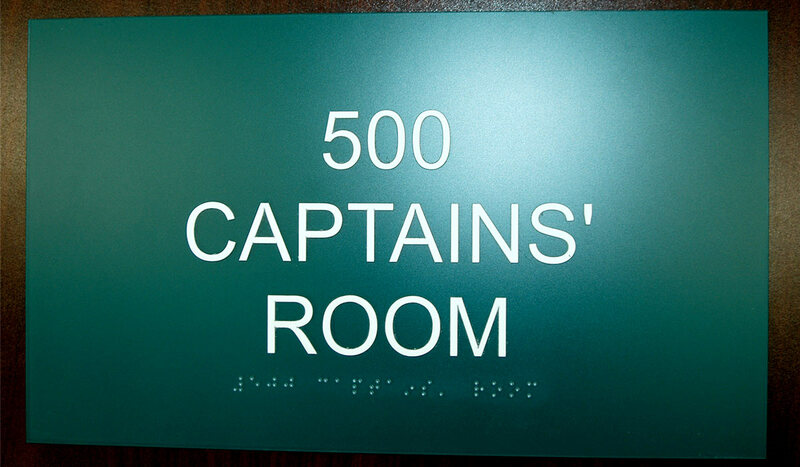 With our in house laser machine, the edge quality of these signs can meet any standard required. 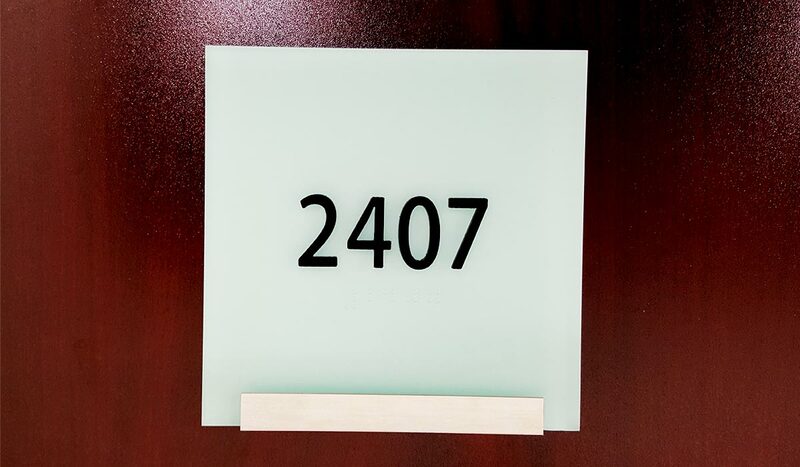 Custom images, window inserts, frames, screenprint and digital print images can also be applied on a variety of these materials.